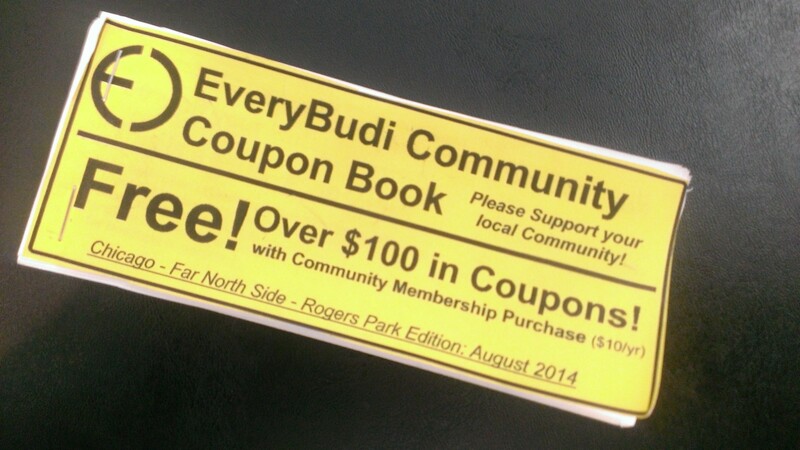 With the EveryBudi Community Coupon Book Project, you get the best chance to make your business and your community stronger. This happens through building more relationships with your local neighbors and customers. Only local community businesses are eligible to participate. You will be in a book with only 25-35 other businesses and no other business in your category. There will be 1,000 books distributed in your local area. People purchase and register to get these books, so your business will certainly be noticed. A new book comes out every 3 months.